Hurricanes and other powerful weather conditions are part of life if you live in Florida, and one of the most important factors in protecting both yourself and your building is to have a strong roof. If your roof is in need of roof repair or roof replacement, the team at Tornado Roofing can complete the job for you. Hire roofing services in South Florida Oakland park. Capable of tackling commercial roofing and residential roofing alike, we offer an emergency roof leak repair service should disaster strike. Leaks need to be dealt with as quickly as possible, as getting water into the structure of the house is to be avoided at all costs. Water damage can be unsightly but can also weaken the structure of your whole building. Keeping your roof in good order in Oakland Park is made easy when your chosen company has experience working on a range of roof types. We are a tile roof company, shingle roof company, and metal roof company in Florida, all rolled into one. 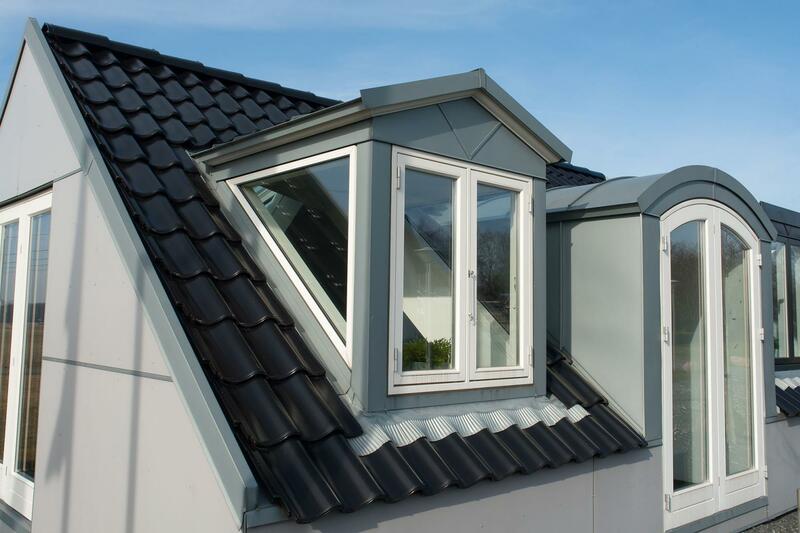 We are the roofing team that you can trust to get a job done well for the first time of asking. Our professional roofing team is highly-skilled and work to the most stringent of safety standards. The safety of our workers, our customers, and your roof is paramount. From Three Lakes to Lake Emerald, Andrews Gardens to Oakland Grove, and all points around, we’re ready to take care of your roof so you can be sure it will be well-maintained for a long time to come. Our Roofing Company prides ourselves in providing excellent quality roofing work, and we always put our customer’s needs first. Our prices are competitive, and we promise we won’t surprise you with any added hidden extras. Oakland Park deserves looking after, so we make it our job to look after our customers and their roof. When we look after our customers, we know they’ll look after us, and recommend us as the preferred roofing company in Oakland Park. Oakland Park was originally named “Floranada”, combining the best of Florida and Canada. We like to think that we combine all the best roofing services in Florida into one neat package, and we’re ready to tackle any roofing job you send our way. Over the last 100 years, the city has suffered from the effects of strong winds and rain, leading to damage that can be fixed by qualified roof repair specialists. Your roof may need minor repairs or major work, but it doesn’t matter to us as we treat every customer courteously and with the same respect. And remember, our emergency roof leak repair service is available should you ever need to use it. For residential and commercial roofing,you’ll find that Tornado Roofing are the best team to complete your job. We’ll get it done in a timely manner and make sure you pay the best price possible. Contact us now to have your roof repaired or replaced. Don’t trust this vital work to just anyone, choose Tornado Roofing to get your roof repaired in Oakland Park today.